***Each novella in the Reckless anthology is a never before published, swoon-worthy, standalone story by Mika Jolie, Kylie Stewart, P.M. Carson, and Sharla Lovelace. 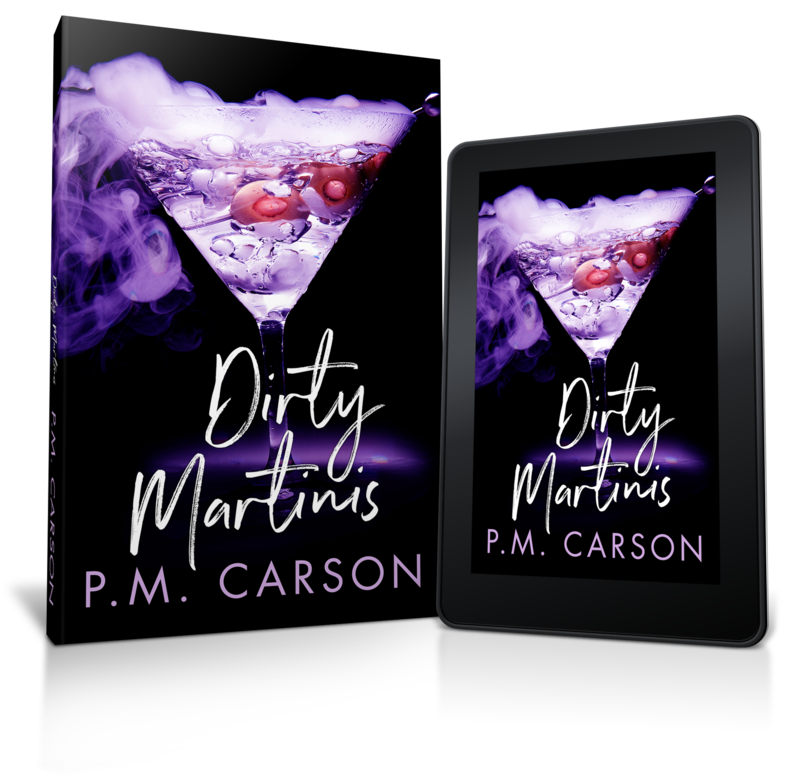 Dirty Martinis is a thirsty little romance written especially for Reckless – An Anthology. Available November 8, 2018 on Amazon.